Being able to communicate clearly with others is a vital part of social life. If other people can't easily understand you, whether because it's hard to make out what you say or because you speak too slowly or too quietly, it can make life difficult on both sides. The Speak Clearly Hypnosis Script from The Script Collection was created to provide a very effective and enjoyable way for people to improve their speaking skill. The pretalk examines the reasons why people can acquire a way of speaking that's hard for others to understand, and reassures the client that they can enhance their own way of speaking. Practical advice is given on exercises that will also help. The induction gradually guides the client into a state of relaxed receptivity, specifically evoking unconsciously remembered experiences of highly effective learning to prepare the ground for the next stage. The trancework combines symbolic metaphors with practical processes, allowing the client to discover how their range of control can be extended and directed in ways they may never have imagined. The client experiments with different options to find what suits them best, and then hypnotically rehearses the vocal training exercises as well as typical future situations where they put what they have learned into use. This script ensures that the new patterns of speech and delivery become ever more firmly established as the default natural mode of communication. Add the Speak Clearly Hypnosis Script to your script library today! Speak Clearly is also available as an MP3 download. 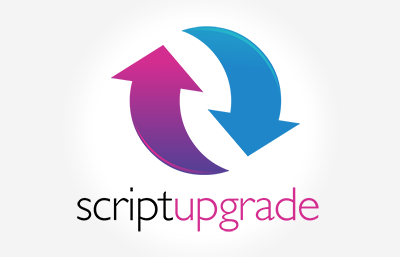 Speak Clearly Script has been purchased by 66 customers. was upgraded in February, 2015 in line with our continuous quality improvement program.